Student athletes from the University of Alabama’s football, basketball, and track and field programs visited Easter Seals West Alabama to teach life skills to our Future Promise Program’s participants. 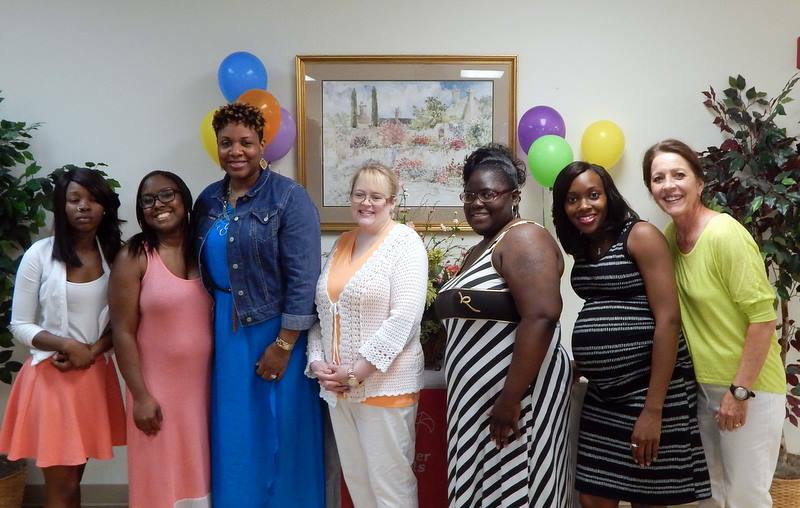 ESWA’s Future Promises Program provides educational and occupational services to eligible youth, ages 16 to 21, in Tuscaloosa County who have dropped out of school. We seek to help guide these students towards a bright future when they are at a critical crossroad in their lives. Graduates of our program earn their GED and are gainfully employed or are enrolled for further education in specific fields at Shelton State Community College. In 2014, fifty-seven individuals were served.